Health coaching is a customized service to help clients adapt a new lifestyle of eating that suits their personal tastes and needs. Each client receives guidance in determining what portions of carbs, proteins and fats they need for their body. There is no one-size-fits all approach as each person is different with unique nutritional needs. It's not a diet, it's an elevated and intelligent approach to eating that clients can maintain their entire life. 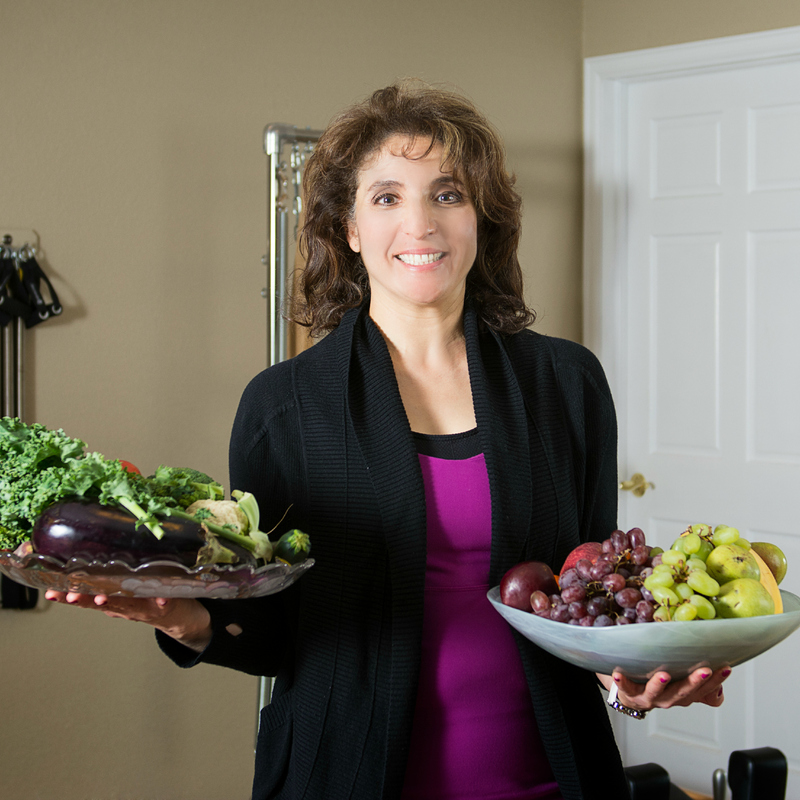 Clients will experience an overall improvement in their health, become more energized, and many clients lose weight (if that is part of their goals). As part of health coaching with Magda, clients will log the food they eat for about one week and answer questions to help determine what adjustments they might need to make to their carb or protein intake. Clients will learn about foods that can energize them and healthy eating choices for breakfast, lunch, and dinner according to their nutritional needs. Determining the best plan based on your individual body. Receiving weight and body measurements. Receiving different options for meal plans. Scheduled approximately 2 weeks after the previous session. Will discuss how the nutritional plan is working and review any changes that might need to be made. Can revisit and modify previous nutrition plans, or include pantry cleaning, grocery shopping trips or weekly meal planning services.